Moon square Jupiter in the natal chart gives a bubbly and outgoing nature. You should enjoy a generally happy life and public popularity. Relationships are a major focus of your energy, and although you may experience some turmoil in this area, is it only because you like to enjoy and experience life to the fullest. Such a high public profile can also means some exposure during difficult times which can lead to embarrassment or loss of face. Your changeable moods may be one reason for the ups and downs you experience. There are, however, some other possible reasons why you may have a tendency toward scandalous relationships. Self discipline is not your strong point and a range of challenging behaviors will stem from this lack of self-control. Most, of course, is subconscious, making any habits difficult to discuss. Going to extremes is always possible with such a full-on personality. Learning when to apply the brakes or ease up is critical in overcoming the more self-destructive traits. A little extravagance is not a bad thing for you. Others will tend to admire you for your glamorous appearance and outspoken nature. These are important parts of your character that do not need to be eliminated but will sometimes need a little moderation. Changeability can manifest at its worst in disloyalty. A lack of commitment is one thing and you may get away with flaunting or even the odd affair or two. But if arrogance were to lead to a smug disregard for the feelings of others, you could get into real strife. Even though you have the ability to rebuild your life after a setback, it would be most difficult to regain the trust of loved ones or the public if you earned a reputation for treason. Working on your own self belief would be valuable in addressing any lack of faith in others or in close relationships. Many with this aspect are drawn to the church or some other form of spirituality. Charity work also offers a similar path to greater understanding of the value of strong morals and beliefs. Transiting Moon square Jupiter gives a general feeling of well-being and ease, but rarely results in any dramatic events. Socializing in favored but you may have to watch a tendency toward excess when it comes to food, alcohol and drugs. You may experience changeable moods, and changing tastes can present difficulties if you have wandering eyes. There is a tendency with this transit to lower your standards in relationships. Disloyalty now would nearly always lead to embarrassment or scandal when exposed. It is normal to feel upbeat and optimistic now but overconfidence would lead to unwanted repercussions. A good way to avoid any moral decay is to spend some time-sharing your good will. Charitable work would be fulfilling but make sure to leave enough for yourself. This tendency toward overdoing things also needs to be watched when shopping. Your emotional reactions and impulses are much stronger now and can lead you astray. Religion or other forms of spirituality may appeal to you. This would also be a good time to look into further education, particularly in the humanities and social sciences. 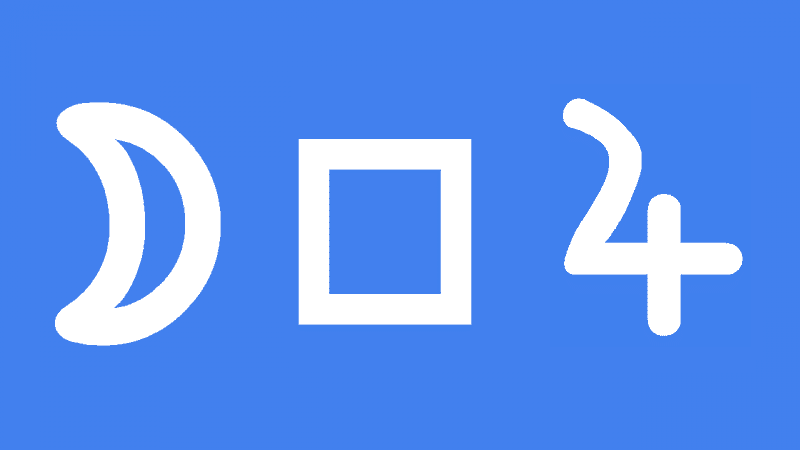 This interpretation for Moon square Jupiter transit applies to a lunar eclipse and full moon square Jupiter. Philippe Petain 0°00’25”, Mohandas Gandhi 0°02′, Cher 0°05′, Johnny Depp 0°09′, Albrecht Durer 0°11′, Dennis Nilsen 0°11′, George Moscone 0°15′, Dan Wilson 0°20′, Elizabeth Taylor 0°33′, Mark Twain 0°52′, Georges Clemenceau 0°55′, Saba Douglas-Hamilton 0°55′, Jeffrey Archer 1°02′, Bruce Springsteen 1°03′, Joseph Goebbels 1°04′, Giorgio Armani 1°22′, Tennessee Williams 1°23′, Emperor Nero 1°53′, Ernest Hemingway 2°37′. A sextile is easier than a square, which brings tress and tension. A sextile is outgoing and expressive, more dynamic than the trine. I will eventually write Moon sextile Jupiter, basically happy emotions. Jamie, I don’t know if you take Karmic Astrology seriously but I feel like a person I know has a very karmic chart with regards to church issues. She has a packed 12th House in Scorpio, with Sun/Moon/Mercury/Mars/Uranus/Venus in Scorpio. Sag rising. Whenever I talk to her, I feel a great albeit subconscious despite (or maybe internalized, subconscious wrath) when talking about church/religion and preachers, especially when it comes to religious interference in politics, always saying that fundamentalists/conservatives shouldn’t have a say in what’s best for a secular state (her Sun/Moon are squaring Jupiter). She is very psychic indeed, as possibly expected from a person with a dominant 12th house in a Water sign. So psychic to the point of finding out through a dream that an envious cousin of hers was doing black magic on her. One time she told me about this other dream where she saw church crosses, people in black robes and next thing you know, she was drowning in a river, in the dream. In my mind, that sorta sounded like when witches were persecuted by the church and thrown in rivers if condemned. I really do believe she had, at least, one past live as a witch and I love how it’s fascinating that this is an aspect that can be seen and mapped out in the birth chart. Yes I do take karmic astrology seriously. I would not put anything down to a stellium in a specific House or Sign. A stellium on its own can say an awful lot. Millions of people were tortured to death during the inquisitions so its possible for sure that she or any of use were victims in previous lives. I associate religious presecution with Neptune retrograde.